Alex Turner is an award-winning feature film director who has established himself as a highly original filmmaker focused on an off-center vision of the world. He is perhaps best known for his work in the horror film genre, including the cult classic DEAD BIRDS. 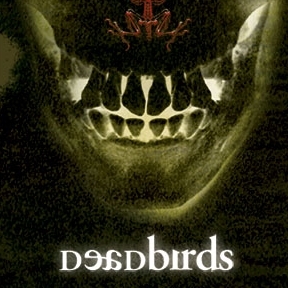 DEAD BIRDS, Turner's first feature, staring Michael Shannon, Henry Thomas, Isaiah Washington and Patrick Fugit, premiered at the 2004 Toronto International Film Festival where the LA Times called it a "richly imagined, genuinely suspenseful supernatural horror movie". Sony Pictures picked up the film for distribution shortly after. 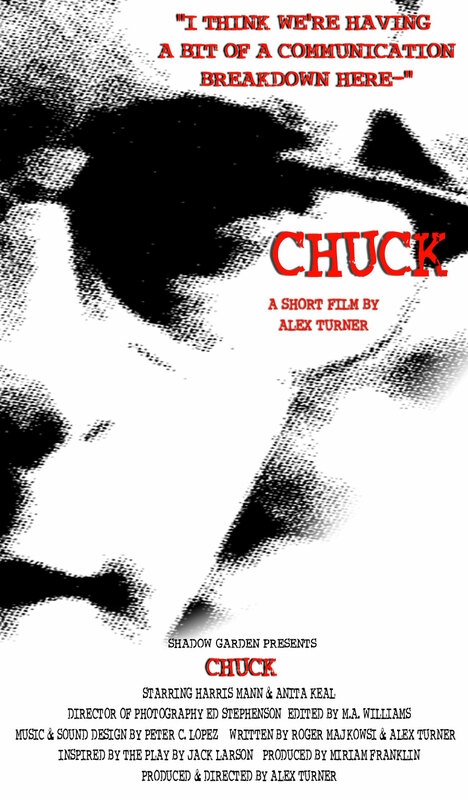 Alex's acclaimed short films CHUCK and DISPOSAL have been featured on both IFC and the SciFy Channel and have screened at well over thirty film festivals around the world, including South by Southwest, Sitges, The Rhode Island International Film Festival, The Palm Springs International Film Festival, The San Francisco Independent Film Festival, and the San Sebastian Horror and Fantasy Film Festival. DISPOSAL was also shown as part of the Los Angeles County Museum of Art's influential Young Directors Night film series. In 2009 Turner returned to the genre with RED SANDS, a psychological thriller from Sony Pictures/Stage 6 starring Shane West, Aldis Hodge, JK Simmons and Theo Rossi as American soldiers serving in Afghanistan just after the 2001 US invasion. In addition to his filmmaking career, Turner has also been prolific in the advertising world, directing music videos and commercials for clients as diverse as Atlantic Records, McDonald's, General Electric and Quaker State. Alex is currently in post-production on THE VOYAGER as well as prepping a feature film adaptation of Sean Doolittle's critically acclaimed thriller THE CLEANUP. A graduate of the film program at SUNY Purchase, Turner lives in Marin County, CA with his family.